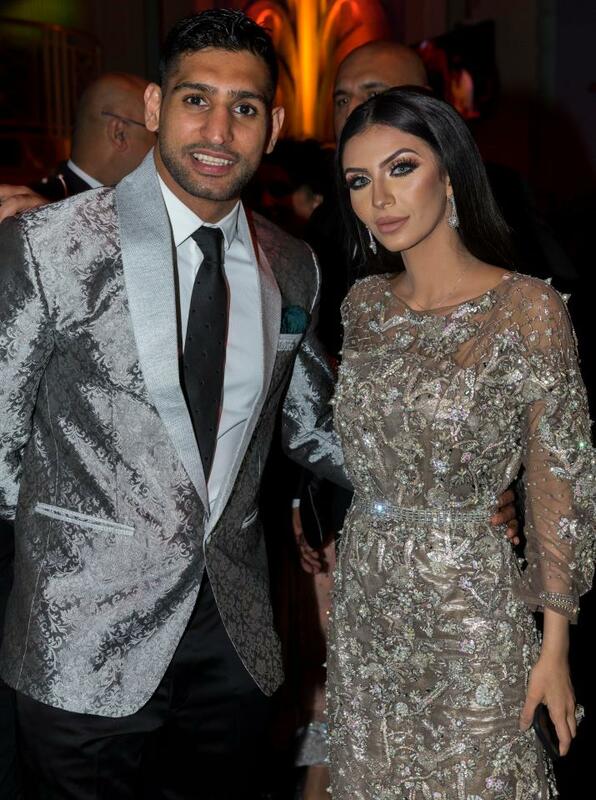 Amir Khan blew up the internet the day he accused his wife of cheating on him with a fellow boxer Anthony Joshua. HIs wife called his claims absurd and Anthony also denied these allegations immediately. A day or two after the said tweet, Amir finally learnt that he was wrong. Amir has still decided to part ways from Faryal, but the fact that he was wrong about Anthony doesn’t change. He rang me, he spoke to me. Everything is cool. We want to keep that respect and love.